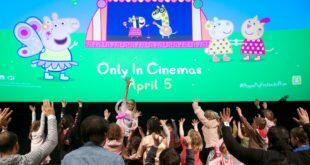 Penguin Ventures has partnered with Kew Gardens for the launch of a Peter Rabbit themed Easter festival. 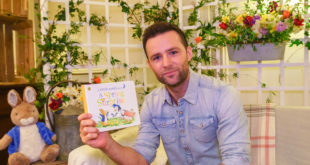 Visitors will be able to engage with all manner of story telling inspired by the world of Beatrix Potter’s famous tales at the Royal Botanic Gardens in Kew, while children can explore the world of fruit, vegetables and other edible plants. A series of Peter Rabbit-inspired giant games and activities will be on offer for children and adults around the festival hub and there will be the chance to take souvenir snaps at special Peter rabbit selfie boards. 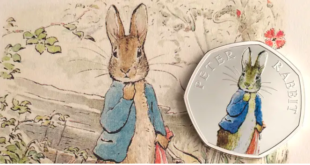 Peter Rabbit licensed merchandise will also be available in the Kew shop. 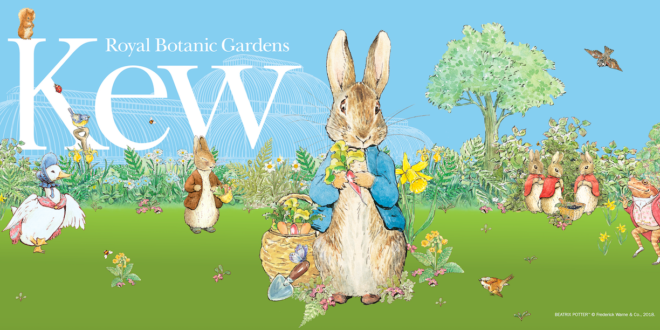 Gina Koustika, head of visitor programmes, events and exhibitions, added: “We are thrilled to be partnering with Penguin Ventures to produce a brand new and truly magical Peter Rabbit themed festival at Kew Gardens. The festival will run from Friday, March 30th to Sunday, April 15th.